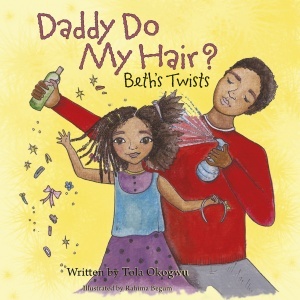 Welcome to the home of ‘Daddy Do My Hair?’, by Tola Okogwu. 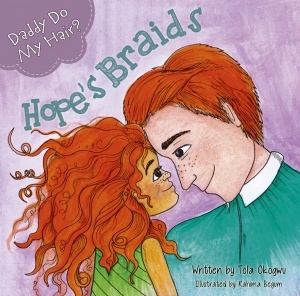 ‘Daddy Do My Hair?’ is a series of books which celebrate the unique and special relationship between father and child. 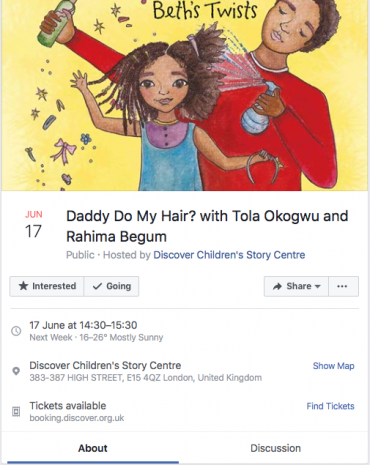 Each book features a father-child duo and are designed to challenge some of the perceptions and preconceptions around race, gender roles within parenting, bullying, friendships and relationships. 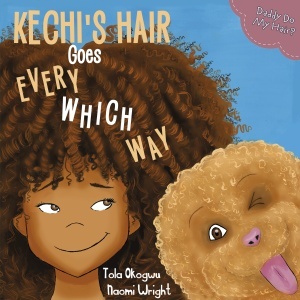 These books are an excellent way of encouraging diversity and inclusion from an early age – having children from all ethnicities enjoy the books makes an important impact on how children identify with each other. 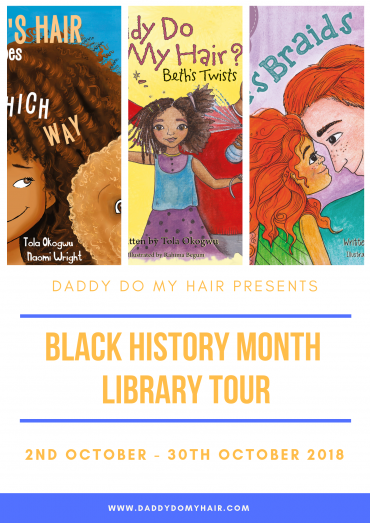 You can find out more about the books and check out some great videos and hair related resources. 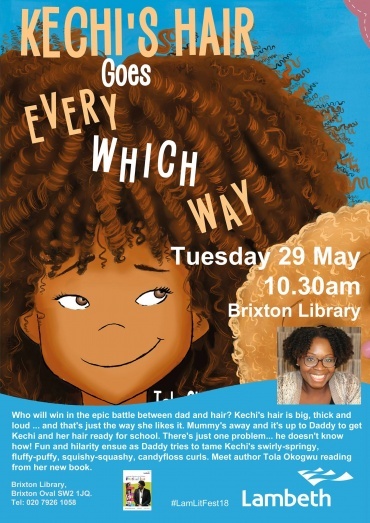 We also have information on upcoming events and much more. 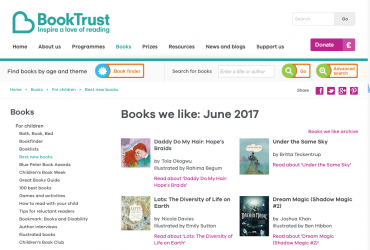 Subscribe for all our latest news, events and updates!